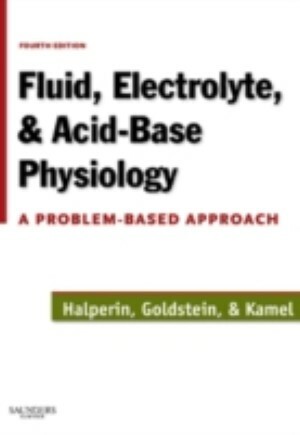 The revised and updated fourth edition of Fluid, Electrolyte and Acid-Base Physiology continues to offer expert advice on the bedside management of acid-base and electrolyte disorders. Distinguished authors synthesize key theoretical and clinical information in a way that is easy to understand and apply. Discussions on the latest science, as well as new cases, new discoveries, and new approaches in intensive care are just a few of the updates you'll find to help you make the best management decisions. Clinical information is presented in an easy-to-understand style, and the integration of color offers increased visual guidance. What's more, diagnostic flow charts and critical questions challenge your problem-solving skills and reinforce your decision-making expertise.